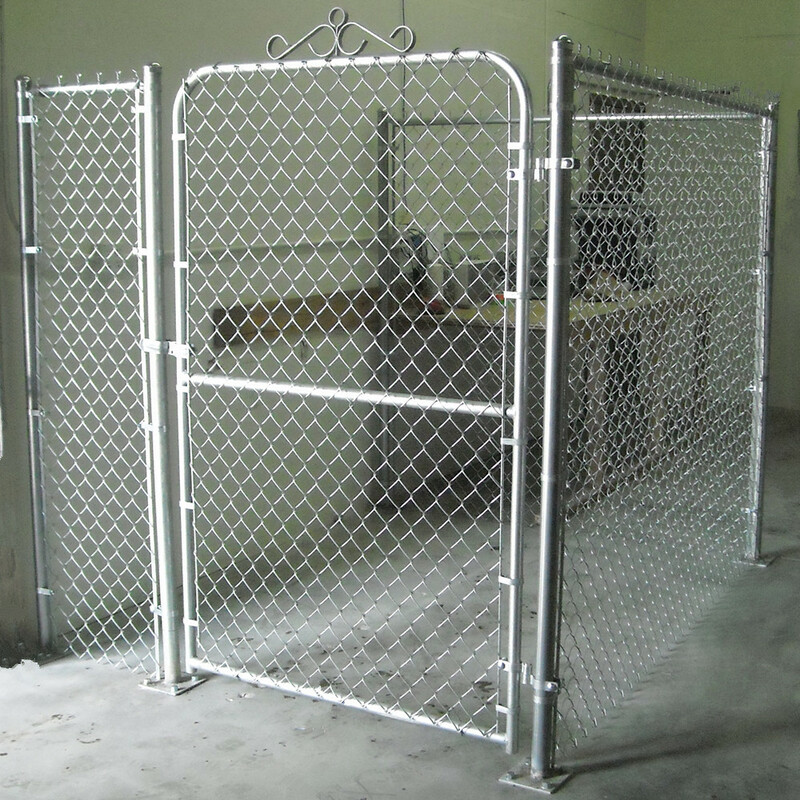 Chain Link Fence is made of Galvanized Iron Wire, Stainless Steel Wire or PVC coated iron wire. 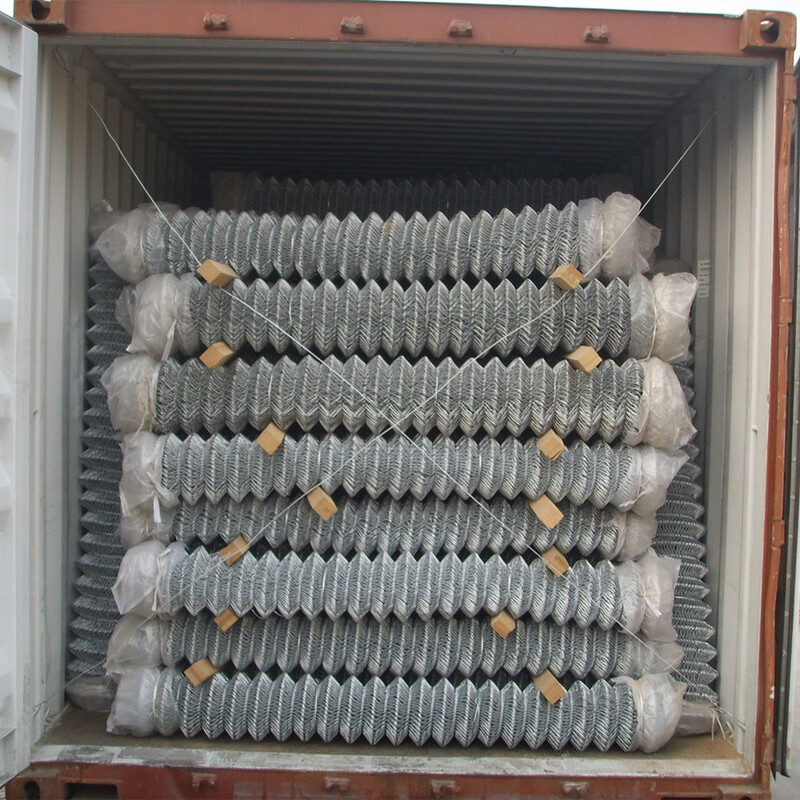 Also known as rhombic Wire Mesh, chain link fencing mesh. 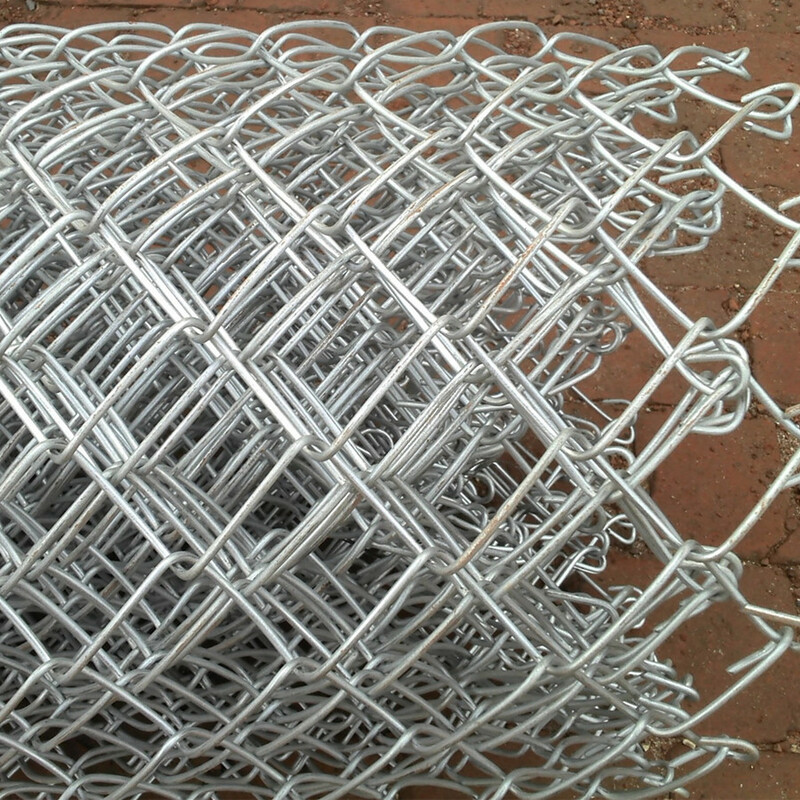 Extensively used as fences for playground and gardens, super highway, railway, airport, port, residence, etc. 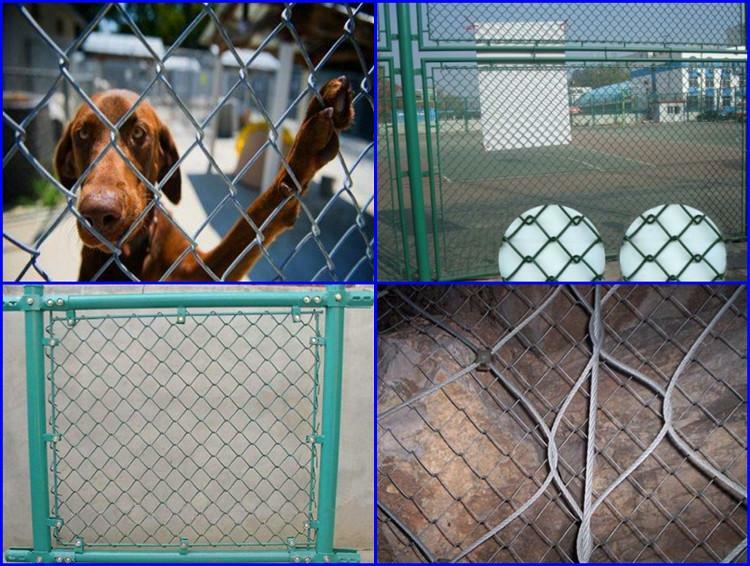 Also used in breeding of animals. 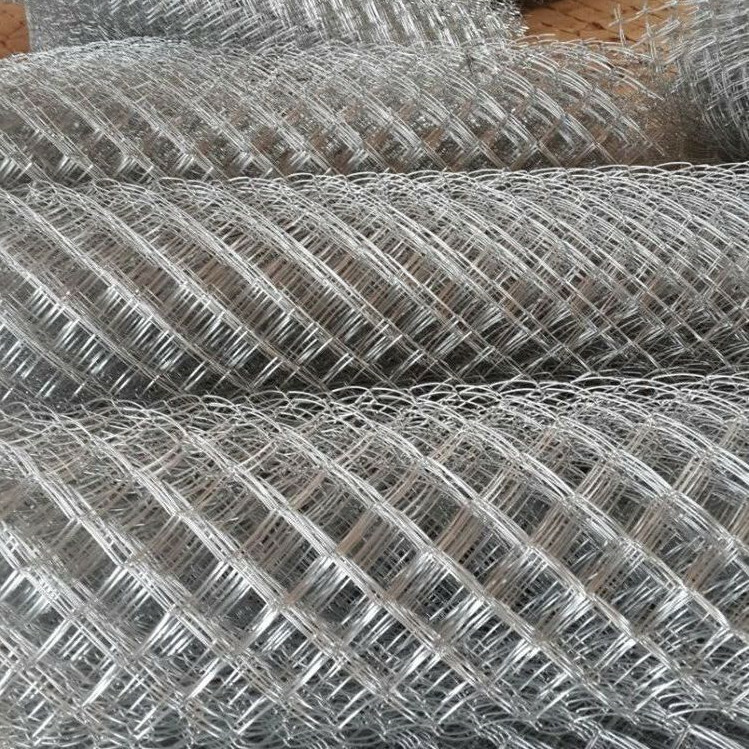 plastic used chain link fence for sale shanghai playground chain link fence playground fence netting. 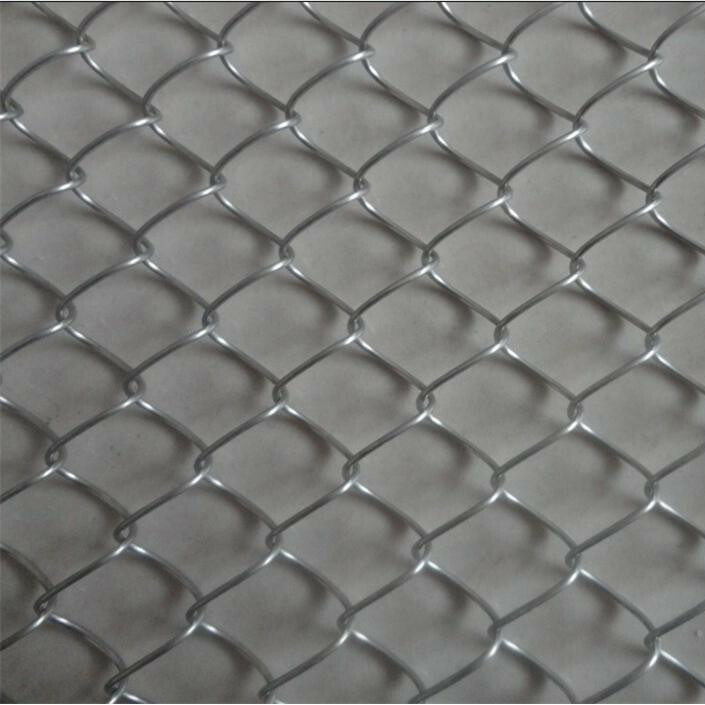 Looking for ideal Chain Link Fence Mesh Manufacturer & supplier ? We have a wide selection at great prices to help you get creative. 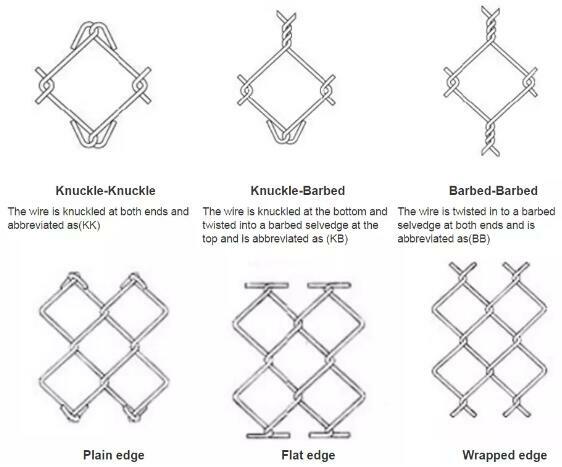 All the Playground Fence Netting are quality guaranteed. 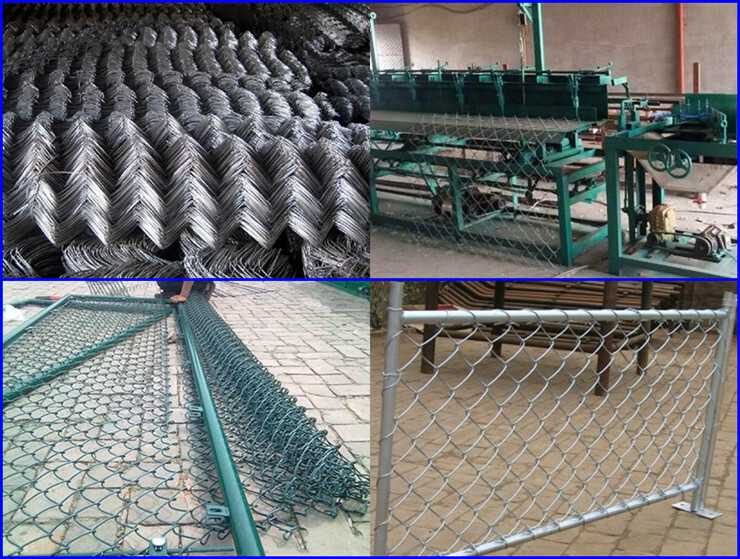 We are China Origin Factory of Used Chain Link Fence for Sale. If you have any question, please feel free to contact us.